It's party time once again! Thank you so much for stopping by to party with us. I am so thrilled that you joined us. Keep those awesome Valentine's Day post coming! I just keep adding to the big feature posts for Valentine's. 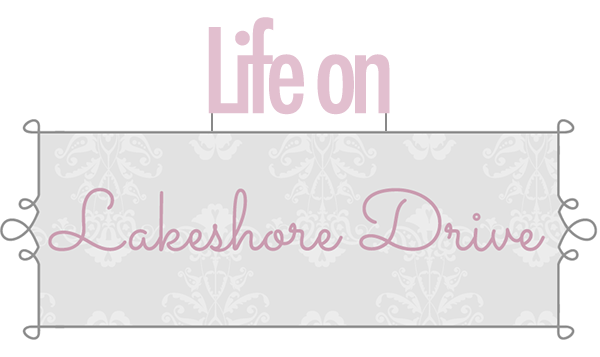 I have divided them up into three different categories, because there are so many fabulous ideas. Have a wonderful weekend!! 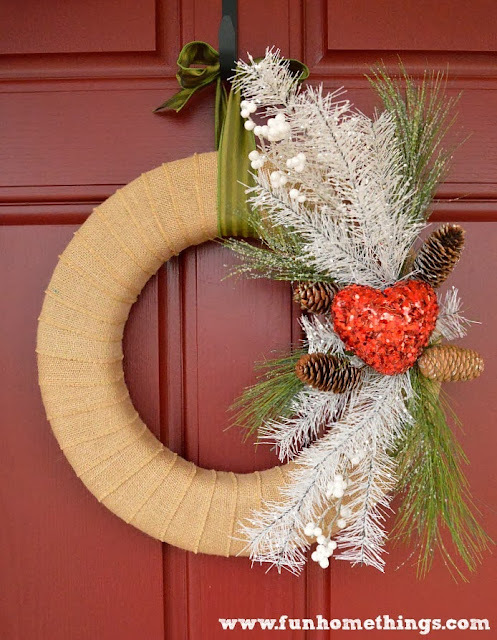 Fun Home Things created this gorgeous Wintery Valentine's Day Burlap wreath! So pretty! The Eclectic Red Barn created this awesome wooden Valentine heart. So creative! 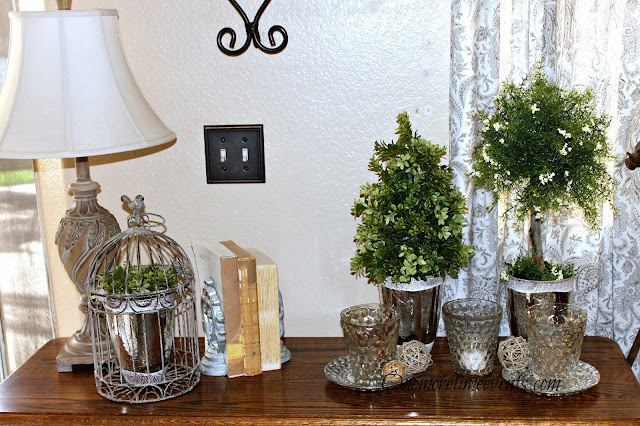 One More Time shared a great tutorial for making these beautiful Boxwood Buxus and Juniper topiaries! 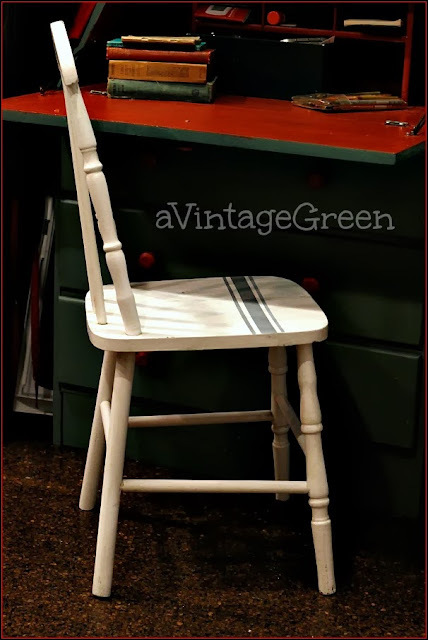 A Vintage Green shared a great tutorial for painting stripes on chairs. I love this chair! My Turn for Us shared this oh so yummy Quarterback dip! 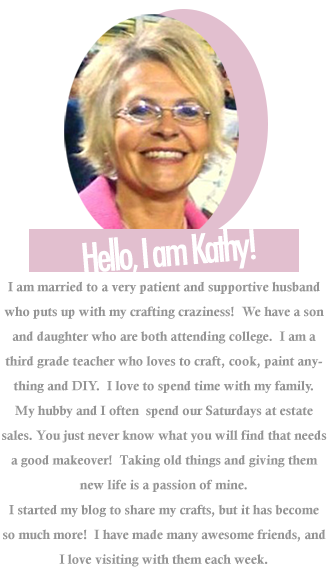 What cute features this week Kathy! I bet you're getting excited for Valentine's Day at school, too. I'm looking forward to the VD round-up from the party. 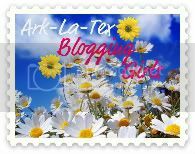 Best wishes for an extraordinary weekend!! Nice features, love the wreath! Have a warm rest of the weekend. Thank you for hosting. Thanks for the party. It's been a while, glad to be back. I LOVE that quarterback dip. great party, especially love the wood heart! Love coming to your parties! Thanks for hosting, Kathy! 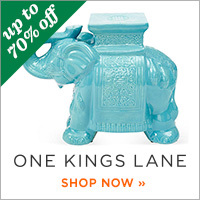 Thanks for hosting Kathy and hope you're having a wonderful weekend! 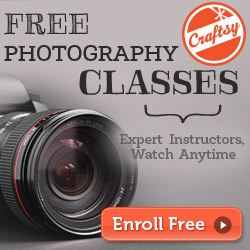 Hi Kathy, thanks so much for hosting the party! Hi Kathy, a sweet treat to see my striped chair features this week. Thank you for hosting Bouquet of Talent. Love joining in. Have a great week. Thanks so much for hosting, Kathy! Hope you have a wonderful weekend! 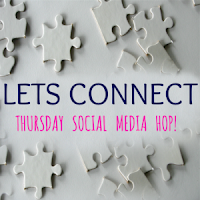 Hi Kathy, linking up my stuff once again! How I miss partying with you! Thanks for being there all the time! thanks for hosting,Kathy on a great party!! 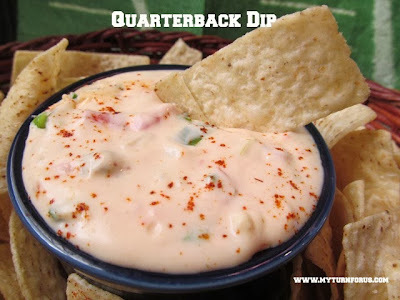 Thanks so much for featuring my Quarterback Dip and thanks so much for hosting this lovely party each and every week!! Happy Super Bowl Sunday, Kathy....thanks for hosting, yet, another party! Great features again Kathy - thanks for hosting the party again!